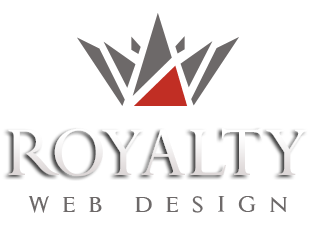 Royalty Webdesign is a professional web design company in Europe and has an impressive portfolio in achieving eshops, creating and implementing e-commerce webpages, creating web pages such portals, social networking, web directories, online chats, blogs, forums. A eshop allows you to enter products into categories and subcategories for sale, to issue proforma invoices, bills online, make online card payments through paypal, ePayment, etc., manage existing orders , to track various stock and sales reports, to see top selling products, top customers, to make SMS alerts, track the various product request. An ecommerce system can allow multi-level-marketing where users can shop on levels and receive a percentage from the sales people located on a lower level made. Royalty is available for creating eshops at the best prices and the best quality-price ratio. If you want a really professional website, modern and developed with the latest technologies do not hesitate to ask for a price quote. Our online stores are seo optimised, have clean PHP code and have a lifetime guarantee. The layout is unique and friendly, and is compatible to all existing browsers. the administration of news, special offers, best-selling products, new products, etc..
online payment module with Ogone, paypal, ePayment, etc..